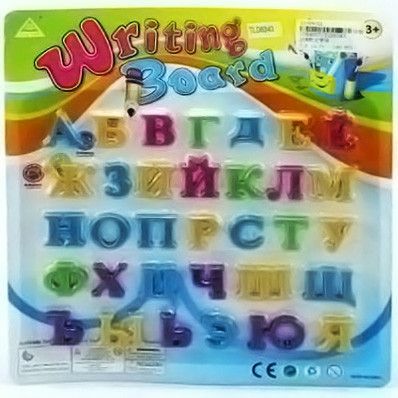 The Russian letters for learning the Russian alphabet. 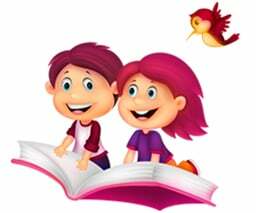 Let the child to play and to learn the letters at the same time. 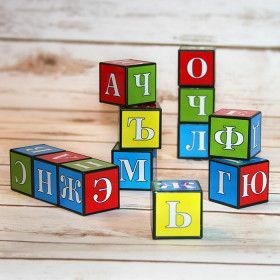 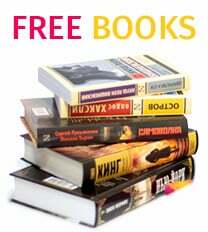 The magnet ABC makes learning Russian easy and fun and children will enjoy learning the Russian. 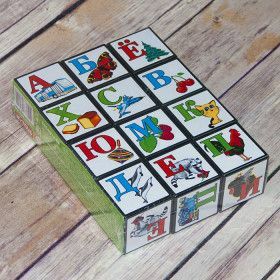 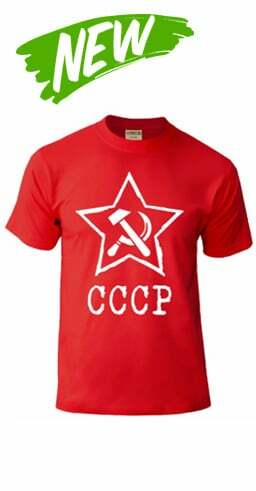 The Russian alphabet for learning for children.